Are you living in Grantley, Pa and looking for a way to maintain your youth? Perhaps you have a tattoo fro when you were a teenager and you want it gone for good? Maybe acne is stealing the spotlight and you want your confidence. The York Medical Spa near Grantley, Pa offers the latest in anti-aging and skin care trends. Our staff of aesthetic is ready to answer any of your beauty related questions. Have you tried going on a diet and failed? Maybe you even gained all of your weight back and then some. Don’t be frustrated! Diets are almost destined to fail. By definition, all a diet consists of is a restriction of oneself to small amounts or special types of food in order to lose weight. Medical weight loss isn’t a diet, surgery or a special pill. It’s a lifestyle plan designed for the individual to lose weight and keep it off. We develop a plan that includes nutrition, fitness and behavior changes. If you’ve lost your confidence, there a good chance you can get it back with the help of one of our many laser treatments. Do you have an ex-boyfriend’s name tattooed on your lower back? It’s time to get that removed with our laser tattoo removal. Are you tired of hiding your legs in jeans because you have a few spider veins? We may be able to help with laser vein treatments. Has acne left you with imperfections on your face? We can have your skin glowing with laser skin rejuvenation. Are you embarrassed by the hair on your chin? We can get rid of the hair for good with our laser hair removal. There’s nothing you can do about your age. It’s an unfortunate problem for us all. However, just because you’re getting older doesn’t mean you have to look the part. If you’re older and you want to look younger, or your young and want to stay young then we have a variety of treatments for you! Cryotherapy is a new process that’s sweeping the nation for both athletes and people who want to lead healthier, more beautiful lives. 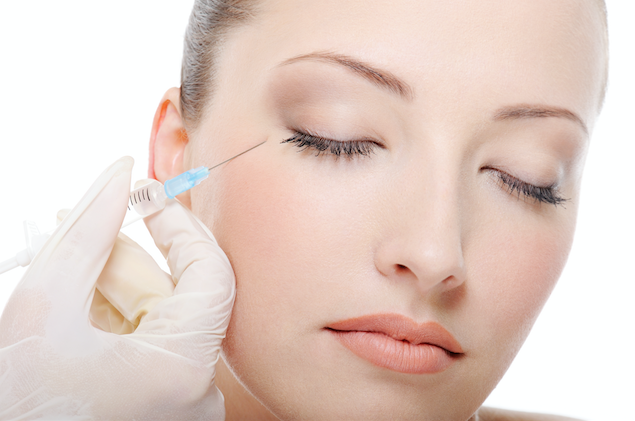 Botox is a wonderful treatment for anyone looking to decrease the lines and wrinkles on their faces. If you’re tired of your crow’s feet then Botox is a great option. However, did you know that Botox isn’t just to improve your appearance? At the York Medical Spa, we take it a step farther. We also use Botox to help our patients reduce stress, improve their overall mood and even decrease migraines. Call the York Medical Spa, near Grantley, PA to learn all about our cosmetic injections. We all want beautiful, long REAL lashes. For many of us, though, it’s just not in our genetics. However, Latisse is a topical treatment that gives you long, dark, REAL eyelashes in as little as a few weeks. Yes, they’re yours to keep! 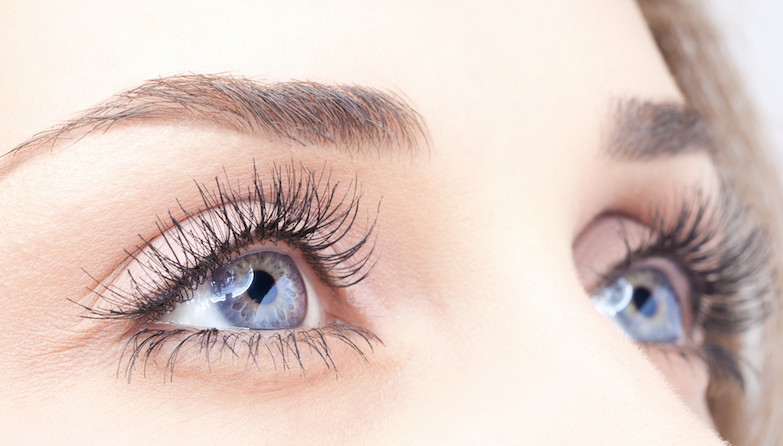 If you’re near Grantley, Pa and you’re looking for a way to improve your lashes call the York Medical Spa today!